For over 50 years Joe Caputo has been buying, selling, and appraising antique and collectible cars in the Syracuse, NY area. Joe always has an inventory of typically 20-30 antique 1930 – 1970 Fords and Chevrolets. 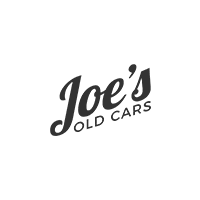 Joe is also willing to trade any of his antique or collectible cars for one of yours. Joe Caputo will also purchase your vehicle as well. If you need an appraisal for your antique or collectible vehicle for estate or insurance purposes please contact Joe Caputo. If you are interested in any of the vehicles on this website, please call Joe Caputo at 315-569-3313. Joe's Old Cars	000000, 00000000.